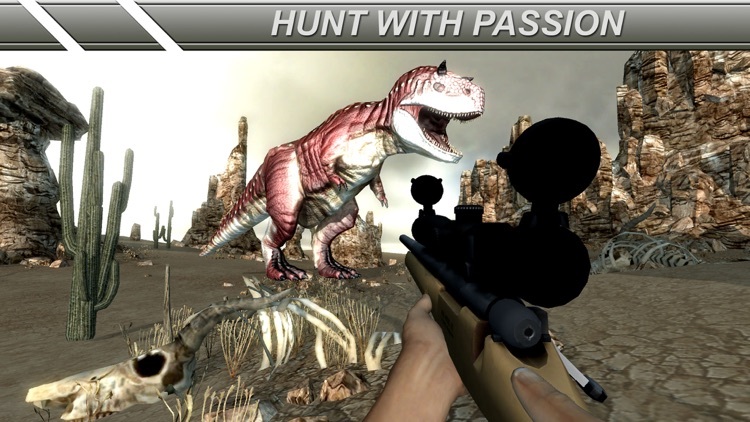 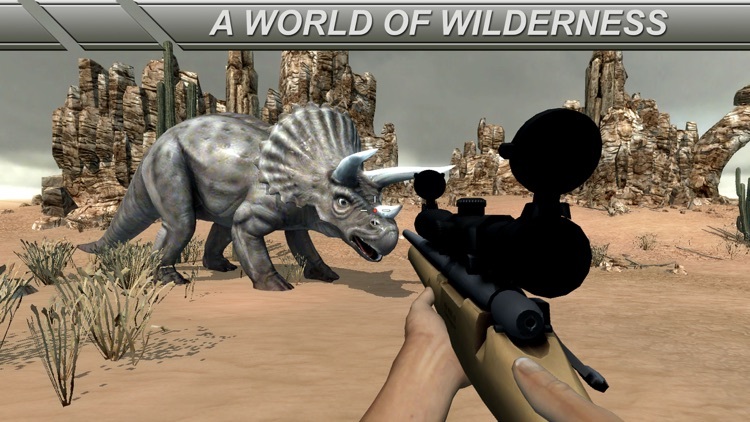 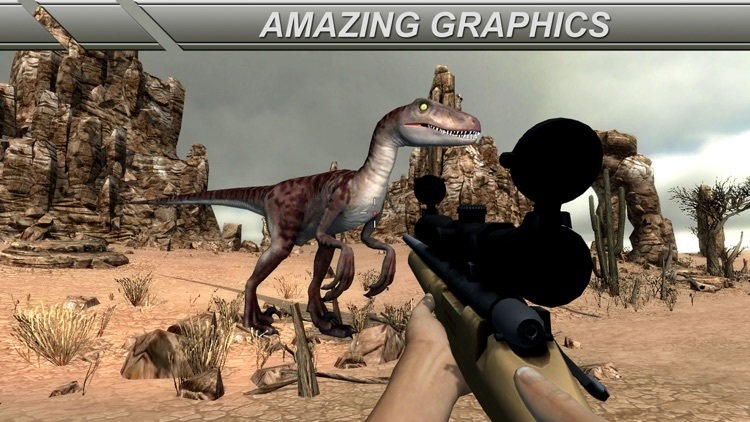 Experience the thrill of being an actual Hunter in the jurassic safari park. 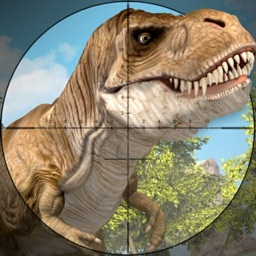 Dinosaur hunting is real thrill and fun. 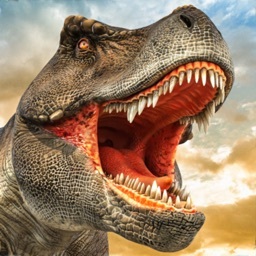 Dinosaurs like brontosaurus had ruled the land in the prehistoric Jurassic safari period thousand years before. 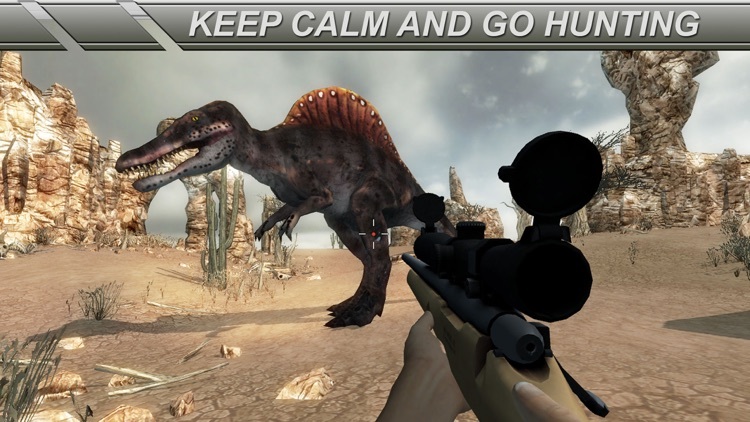 if you are a real hunter they go in the jurassic safari park pick assault rifle of your choice and start hunting. 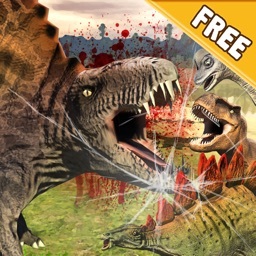 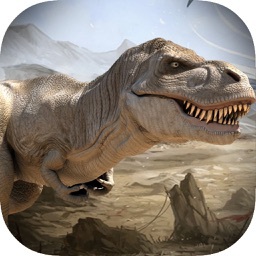 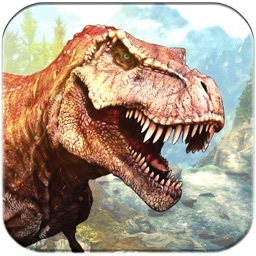 • Many thrilling levels with different number of dinosaurs. 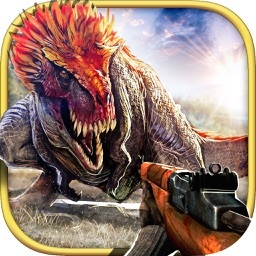 • Awesome game play with attacking animations. 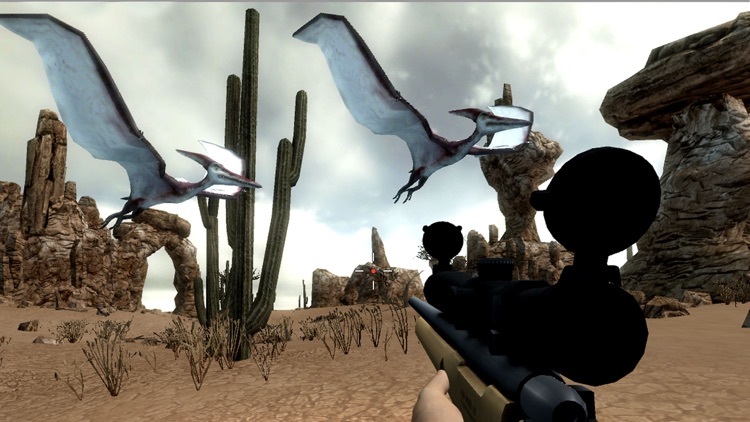 • Easy and Smooth First person shooter guns.